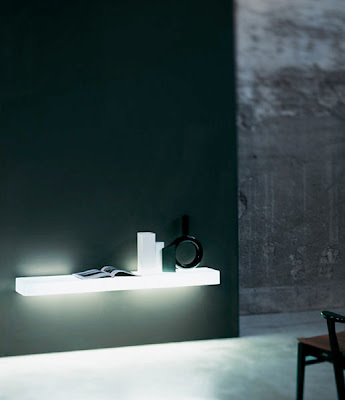 The La Linea Alpha wall sconce was designed by Ron Gilad for Flos in Italy. 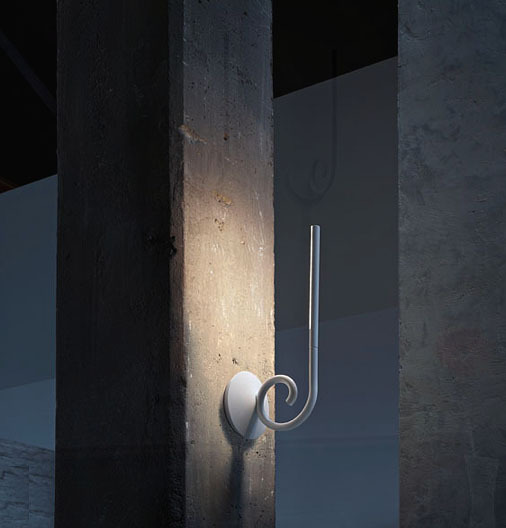 This wall mounted light fitting diffuses indirect light. The injection molded diffuser is in methacrylate with an photo-engraved internal finish. 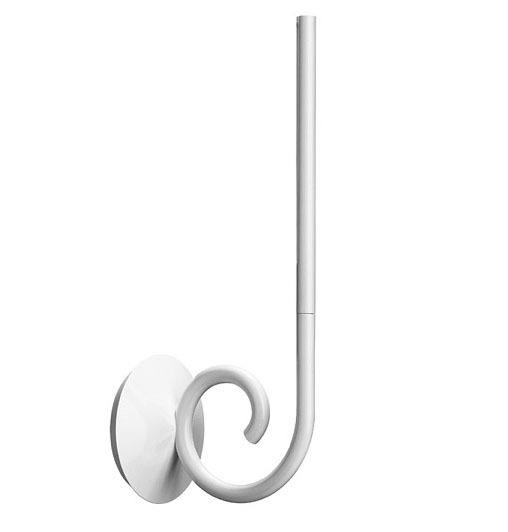 The diffuser is fixed to the body by a nickel-plated neodymium magnet. The head is in cast aluminum alloy. The wall attachment is injection molded in NYLON PA 6.6 white 20 percent fibreglass. The rose is in cast aluminum alloy. 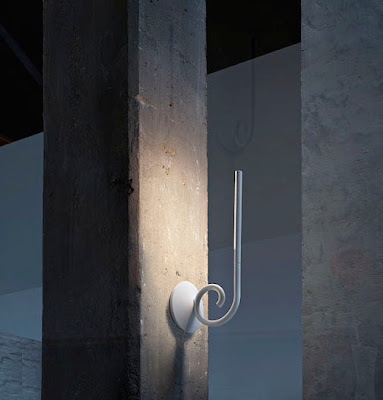 The wall sconce body is in die cast zinc alloy covering passivated copper element. The feed for the LEDs is located within the rose. The head can be rotated 45 degrees on its vertical axis. 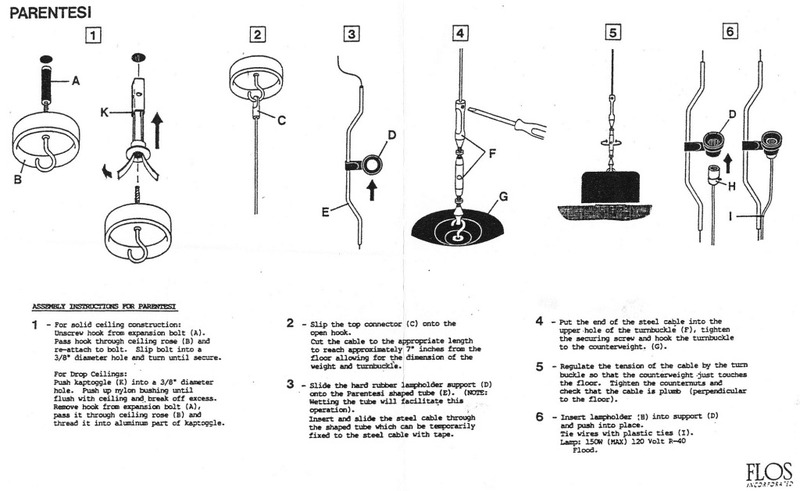 The components are finished with a spray paint. 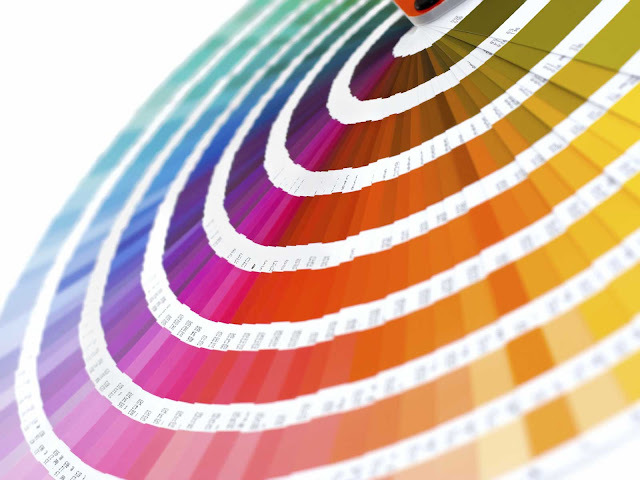 The paint is water-based and therefore eco-friendly.